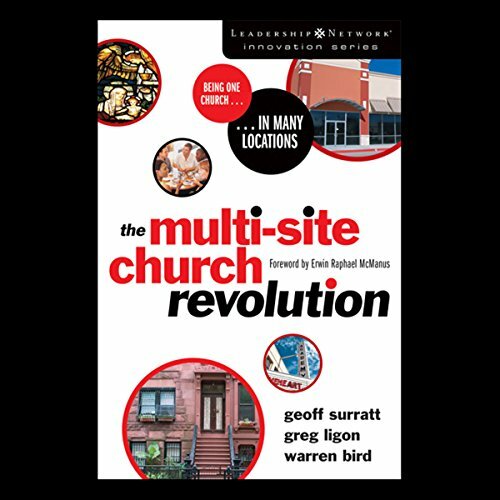 Showing results by author "Geoff Surratt"
This book captures the story of a widespread movement of churches that are expanding their ministries to include multiple formats, venues, and locations, using dozens of in-the-trenches examples, identifying the primary reasons churches succeed as well as how they overcome common snags on the route to "one church, many congregations". Ministry is hard. Much like marriage, it's full of unanticipated challenges, requires a great deal of selflessness, and often comes with little reward. 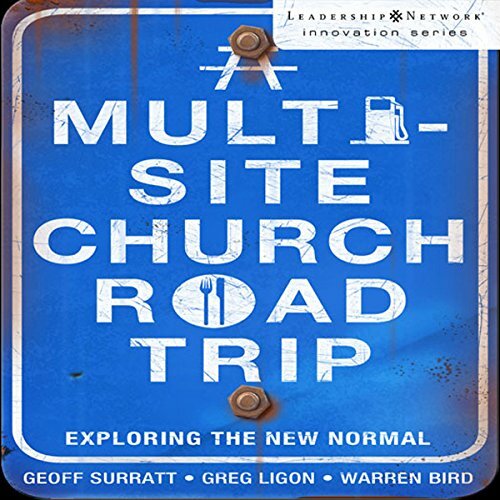 Marriage and ministry together? It's a unique calling, yet couples who enter into it seldom receive adequate preparation, training, or even warning! 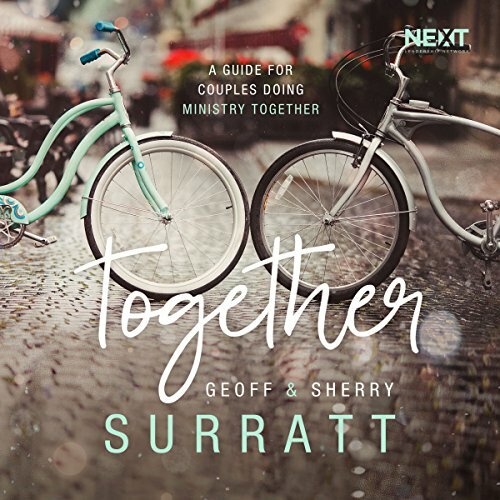 Geoff and Sherry Surratt have been at both marriage and ministry together for over 30 years and have seen the highs, the lows, and everything in between - they've managed to figure out a way to make it all work together.